Home / Directory / European Football / England / Premier League / Manchester City / Let‘s All Do The Poznan! A blog written by lifelong City fans. 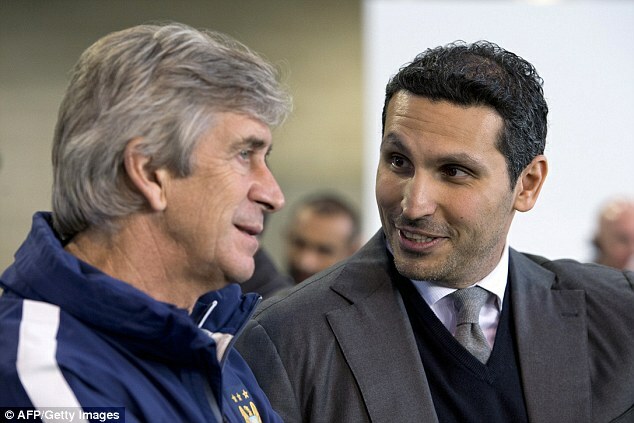 With City Frontrunners In The Race For Pep, I Ask, Does Pellegrini Actually Deserve To Go? Before Jose Mourinho got axed from his post as Chelsea manager, every single newspaper in the country seemed to be running a story about Pep Guardiola making a move from Bayern Munich to the Premier League. With Arsene Wenger still going strong as Arsenal boss and Jurgen Klopp just warming up to the Liverpool hotseat, the positions at Chelsea, United and our very own City are being touted as Guardiola’s next port of call. Chelsea’s name though, was barely mentioned as the papers called it a straight foot race between us and our neighbours for the former Barcelona manager’s signature. United are in a mess and with their present manager acting like a stubborn teenager who’s playing Football Manager on his Xbox, it is quite understandable that he is being considered a favourite to get the sack. What I cannot really stomach though, is the fact that Guardiola is being so heavily linked to our job even though our present boss is doing a pretty good job. Personally, I’d have to say that I really admire Manuel Pellegrini. In this age of Special Ones and Normal Ones and rockstar football coaches, here is a gentleman who puts his head down and gets on with business. He does not hog the limelight, he does not engage in spiteful mind games and most importantly, he makes us win. This is a guy whose made sure that we never go empty handed. He won the Premier League and the League Cup in his first season with us and in his second season, he got us the FA Cup and second place in the league to a Jose Mourinho side that was simply too good. How much more can we actually expect from him? 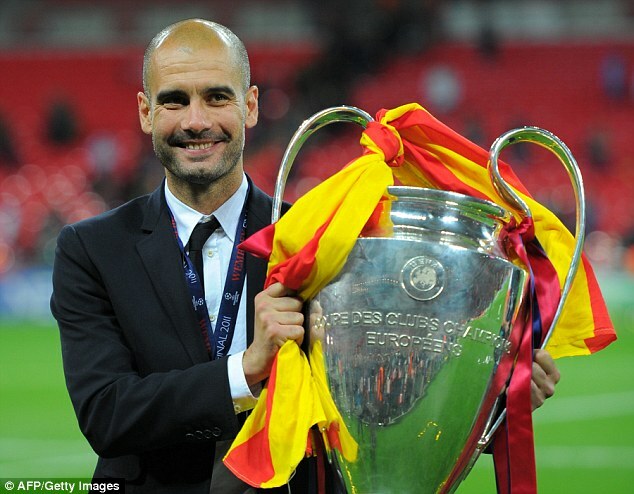 But then again, Guardiola is one of the biggest coaches in the world of football. Being a City fan, I’m personally caught in two minds about Guardiola. 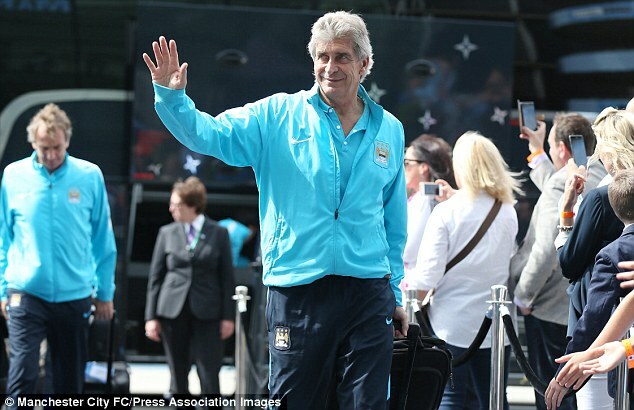 On one hand, I don’t want Pellegrini to leave because he has not been doing badly. In fact, he’s been great. I think that it would be very unfair to have him axed just to replace him with someone better. But then again, I look at the other side of the argument here and I cannot help but feel tempted by the prospect of a man like Pep Guardiola being our manager. As I said, he’s one of the biggest managers in the world game and our club would rise to a new level if he were to be our boss. But him taking over the helm at the Etihad would mean that Pellegrini, a person whose never put a foot wrong in his time at England, would have to lose his job. It would be very harsh on the Chilean boss but having Pep on our side would mean that we may just possibly become true European giants. This matter is something that I’m really undecided about and I cannot go out and agree with one side of the argument because I’m not entirely convinced yet. It’ll be interesting to see where this matter goes and being a City fan, all I’ll hope for is that my beloved team does not go backwards no matter what the decision is.